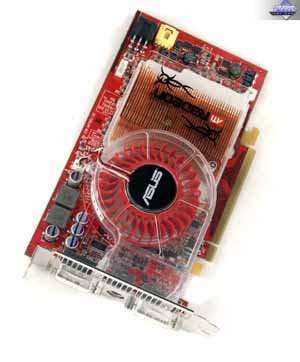 This GPU is presented by ASUS EAX850XT Platinum 256MB PCI-E card. Peak fill rate in the multitexturing mode is 8640 megapixels/sec and 8640 megatexels/sec. By the end of the month the product costs about $400, supports DirectX 9.0c. 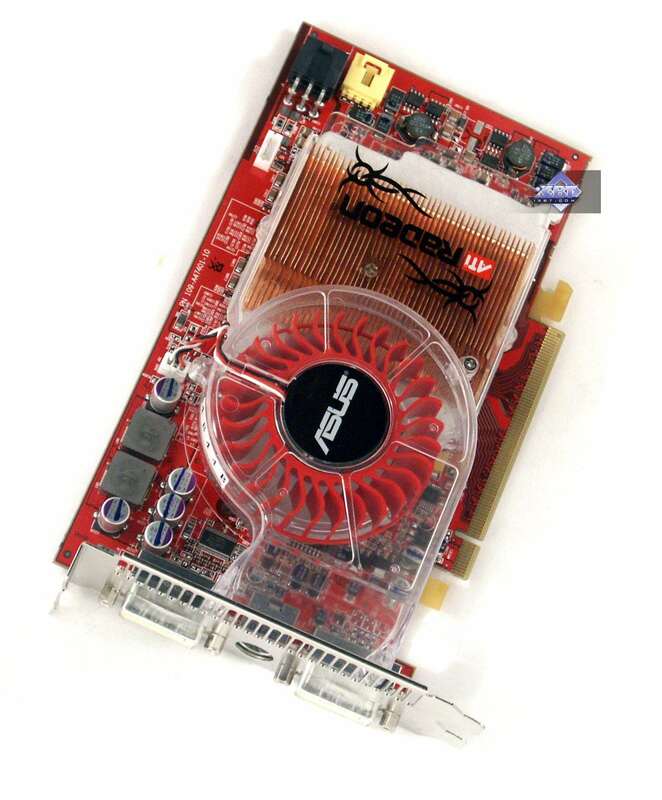 This is ATI's most powerful card of the previous generation. It will leave the market with time. On July 15, 2006 the latest driver from ATI is CATALYST 6.6 for Windows XP.